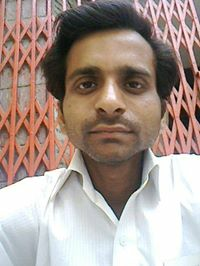 hi, i am manmohan. i had completed my schooling from kendriya vidyalaya Air force tughlakabad. graduation from delhi university and post graduation in english.